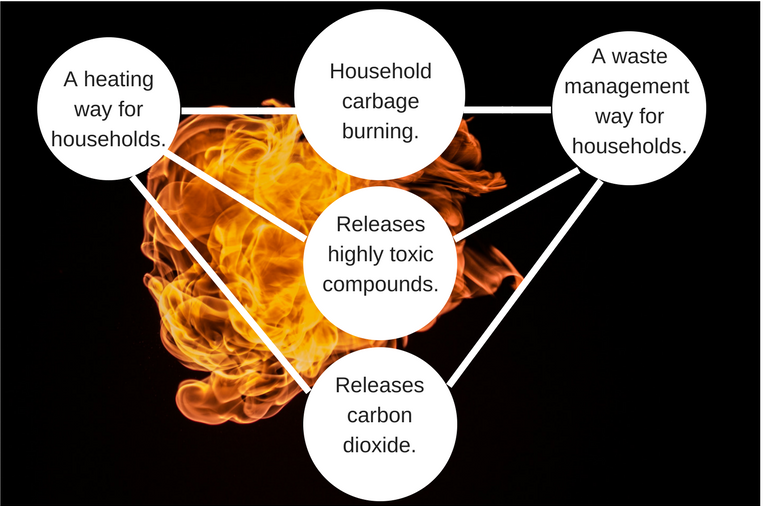 What kind of harm waste burning causes? Waste management and garbage burning were one of the themes in the Poznán pilot course. The idea of this theme was to find solutions how to reduce use garbage burning as an energy source and intensify waste management. Working was based on real-life case study visits. But before these visits students got some basic information about low carbon society in general and site-specific. After this information students had real-life case study visits. The idea behind this visits was to give students enough information to make their site-specific project proposal. This kind of intensive case study based study has some demands. First, you should arrange enough basic information about the topic and work methods for students. Secondly, you get some non-academic partners to give lectures on site-specific low carbon actions. And third, you should organize some real-life case study visits for students. As a study outcome students made a proposal on how to decrease the amount of waste what citizens are burning. This proposal has an impact on the waste sector but also on the energy sector. In other words, this proposal gives an opportunity to make waste management less polluting but also gives a chance to change energy used to heating houses more environmentally friendly. Check out their proposal!